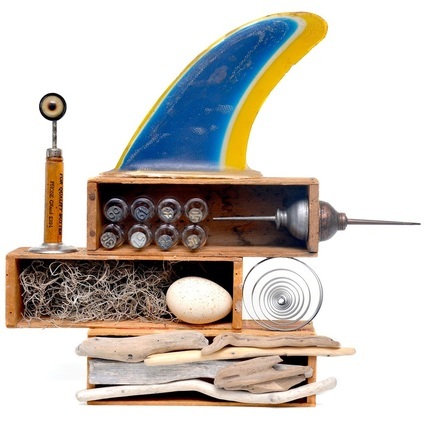 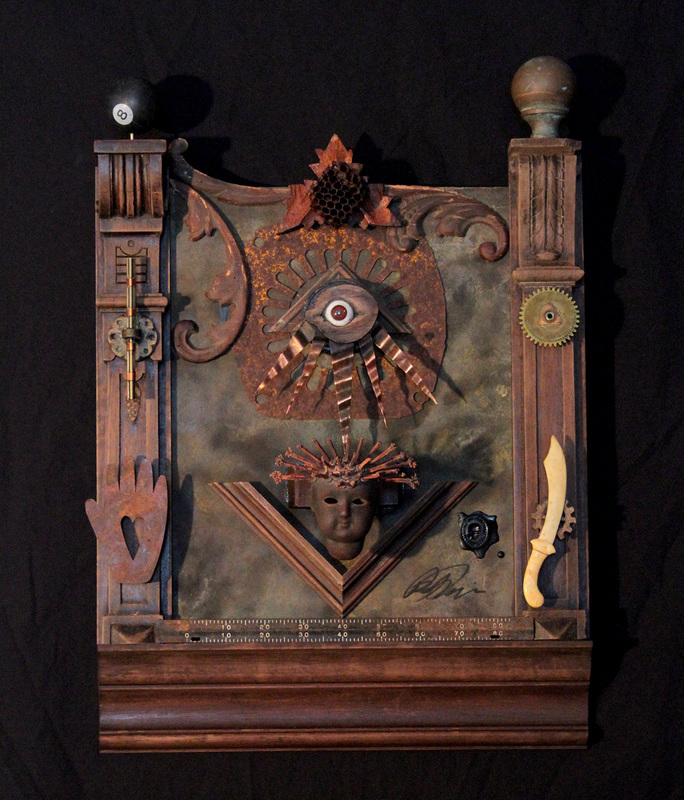 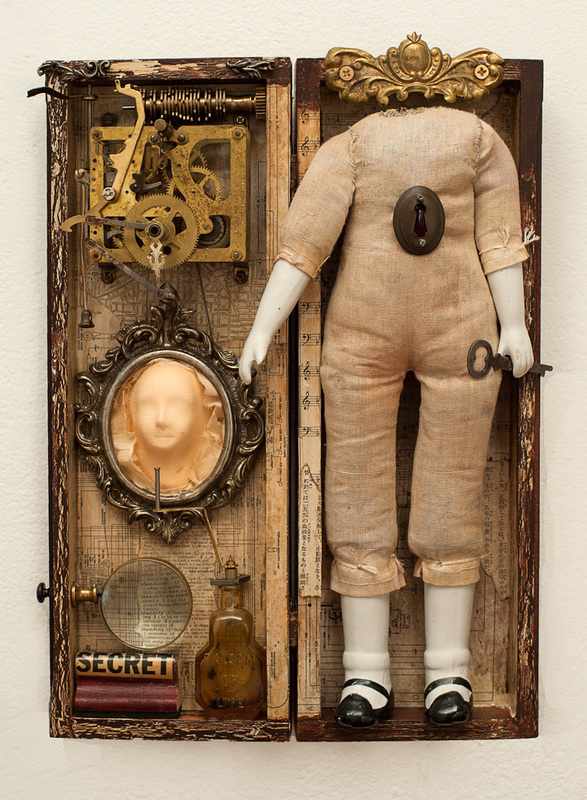 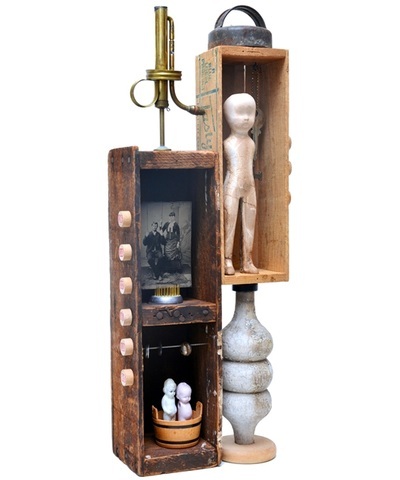 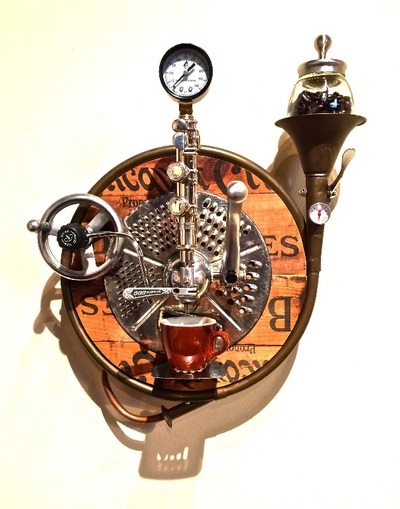 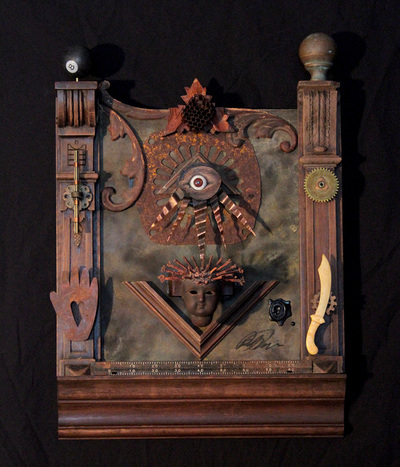 Assemblage can be distinguished as the love child of Sculpture and Collage. 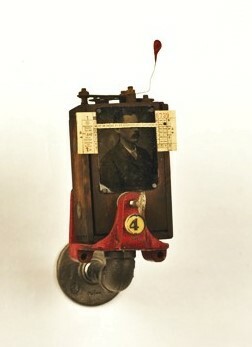 Three dimensional compositions utilize an endless supply of found and discarded objects to arouse an empathetic nostalgia from its audience. 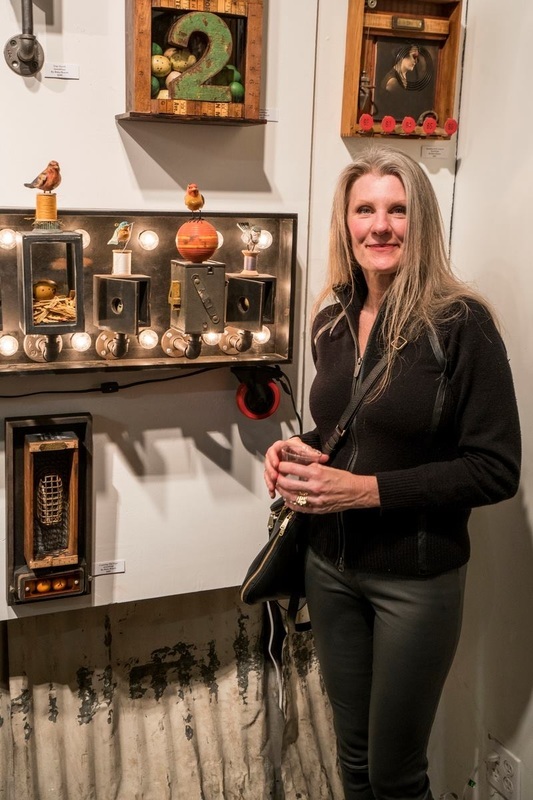 These thoughtfully arranged re-purposed materials make a narrative connection by capturing a moment, conveying an emotion, or constructing a concept with uncanny personification. 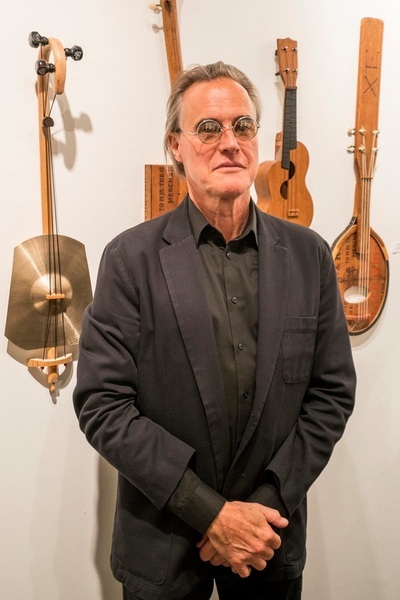 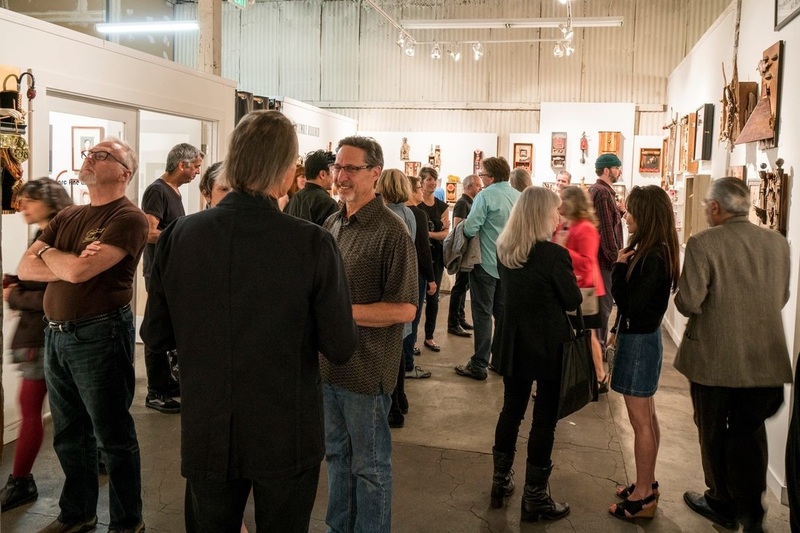 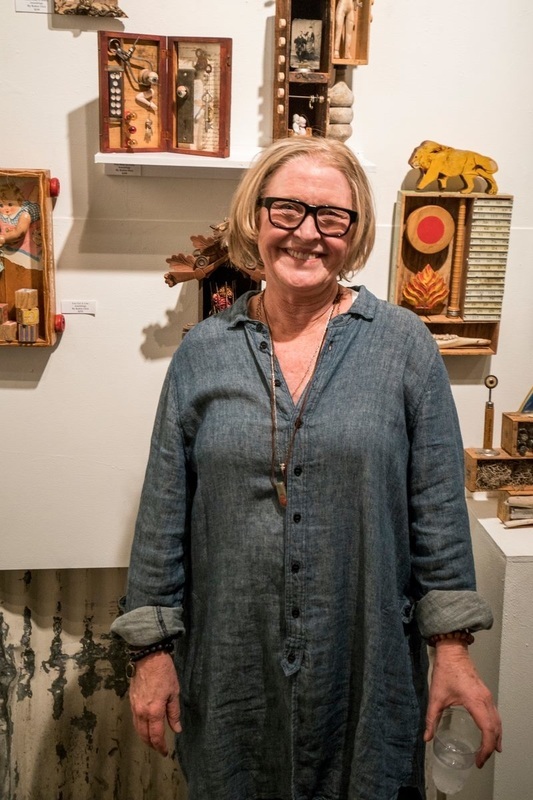 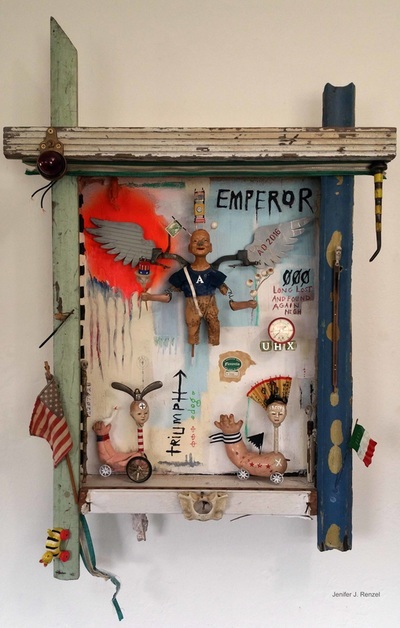 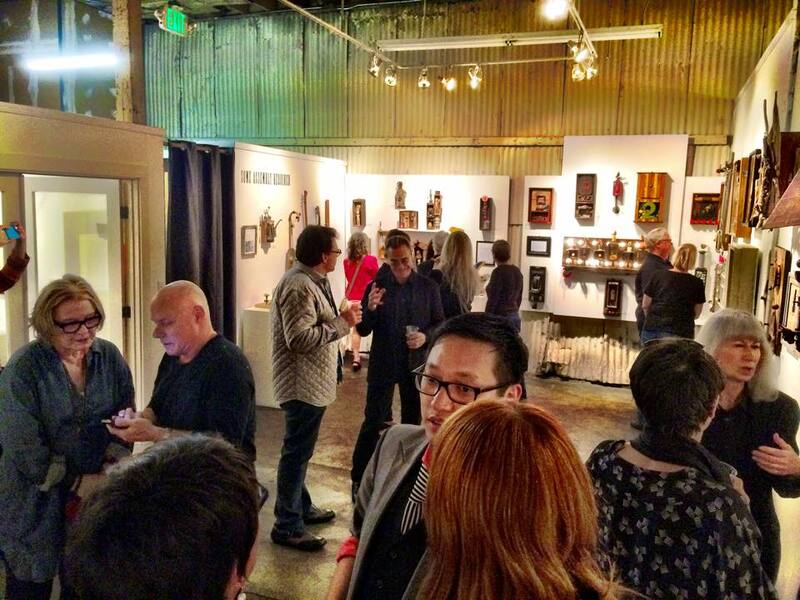 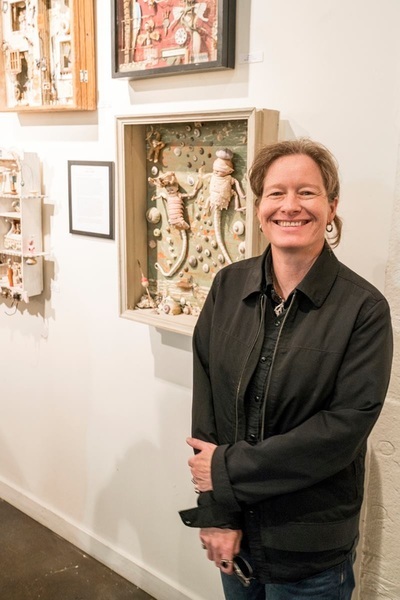 In this exhibition mixed media artist, Dianne Hoffman, has invited several of her greatest influences and motivators to reveal the medium’s diversity of expression and the multiplicity of each artist’s imagination.